ACADA was established due to the recognition of cake and cookie artists and decorators throughout Australasia, that there was a need for a peak industry body, and a progressive not for profit community association with an aim to encourage those wanting learn cake decorating and to promote Australasian Cake Artists internationally. ACADA is an organisation established specifically for the benefit of the cake and cookie decorating industry. It is run by our industry, for our industry. Unlike many private organisations or associations ALL PROFITS made by ACADA are reinvested back into our industry and used solely for the benefit of ACADA members. 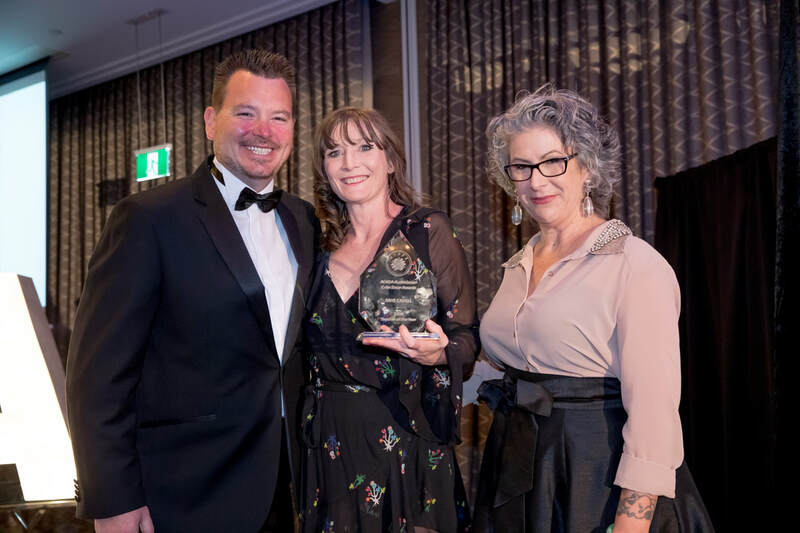 After 18 months of intensive marketing both within Australasia and internationally, in May 2018, in excess of 10,000 visitors traveled from all areas of Australia and from all around the globe to celebrate our industry at ACADA's ICSA 2018. Competitors from every Australian state, Malaysia, Mongolia, China, Bali, Wales, US, Singapore, Hong Kong, Bali, Japan, Philipines, Papua New Guinea and New Zealand competed in the Ultimate Australian Cake Decorating Competition and embraced the fun and learning opportunities at ICSA in Brisbane. 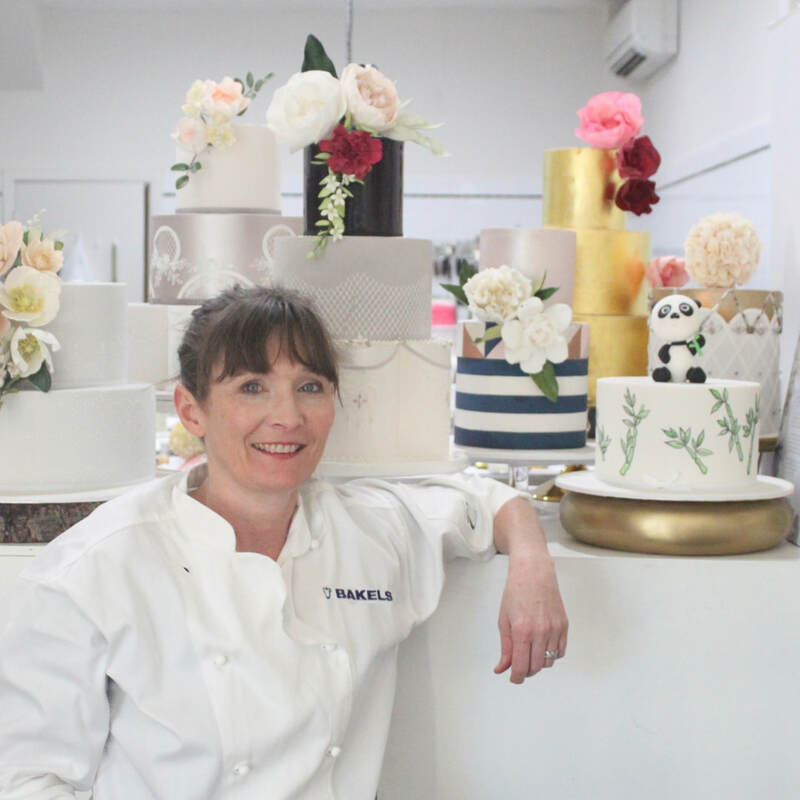 The ACADA Australasian Cake Oscar Awards are Australia's Official Industry Awards. 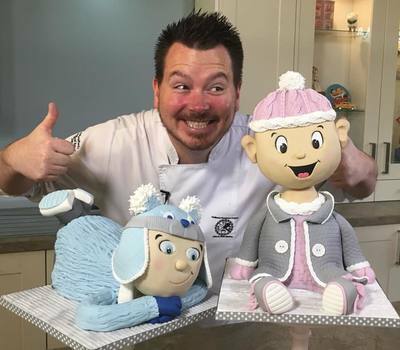 On this night the world's best come together to celebrate the very best of the best within the Australian Cake and Cookie decorating industries. This gala black tie event is held annually and is an event not to be missed. 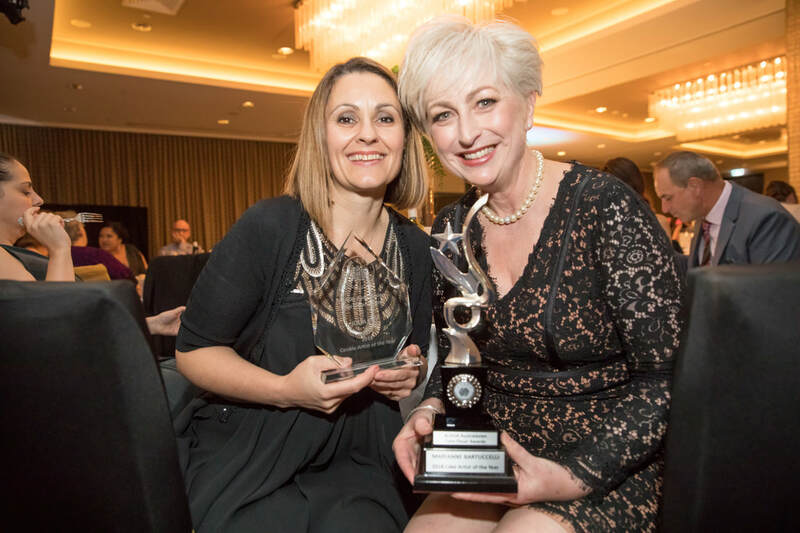 To see pics of the 2018 ACADA Australasian Cake Oscar Awards click here.​ The next ACADA Australasian Cake Oscar Awards will be held in conjunction with International Cake Show Australia. They will be held on Saturday 18th May, 2019 in Brisbane. Put the date into your diary. Nominations will open soon. Something Special for Everyone so why not bring the whole family! Every caker's dream! Australia's biggest cake show. 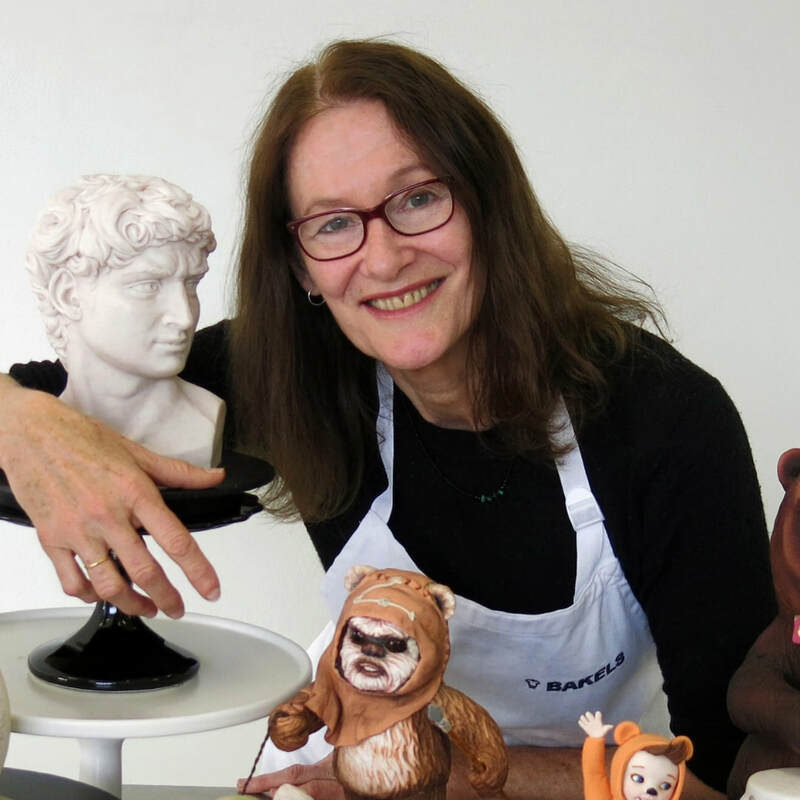 ​Ready to learn or improve your cake, chocolate or cookie decorating skills? Then ACADA's International Cake Show Australia (ICSA) is the place to be! Includes more than 70 FREE demonstrations, lots of hands-on workshops, live cake sculpture and chocolate shows, and Australia's ultimate cake decorating competition & display. Don't forget to visit the new haute couture wedding cake designers' marquis and Bridal Lane. Get hands-on training at the Cookie Zone and "Make & Take" learning academy. With so many pop up shops, you'll be able to shop till you drop. You'll find great specials and everything you need. Grab a delectable sweet treat from the sweet market or pick up a healthy (or not so healthy) alternative at Chill Cafe, where you'll be able to grab something to eat. There's something for everyone, so bring the whole family. Click here to learn everything you need to know about the show.